Actor Emmy Rossum, who plays the role of Kim in Hans Petter Moland's Cold Pursuit, says that she loved essaying the character. The actor says that the role has a lot of layers and it really appealed to her. My character is an eager, young rookie cop who is coming into a new police department and kind of being shown the ropes by an older officer who's a little bit kind of jaded and who's very idealistic about right and wrong. Kehoe is kind of a small town where it doesn't seem to be a lot of crime, doesn't seem to be an interesting or exciting job where she gets to do anything that feels significant or important and when all these dead bodies start piling up it's kind of exciting for her because suddenly she has something to do. So, definitely a fun take on a character and something that appealed to me, she says. 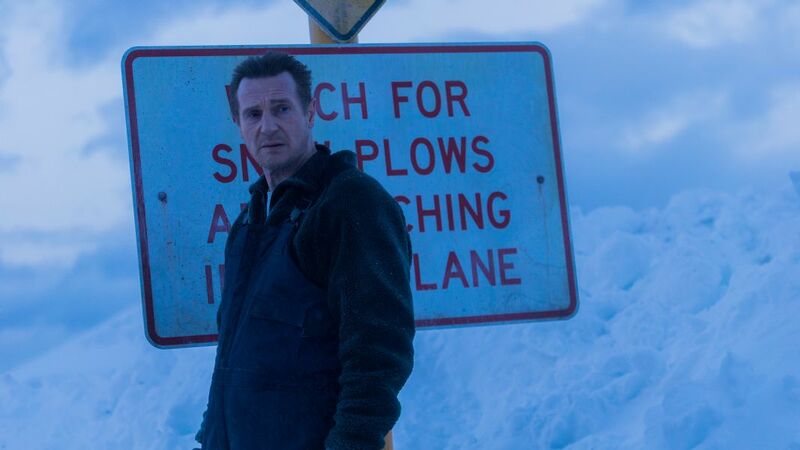 The actor also enjoyed sharing the screen with actor Liam Neeson. Well I love Liam, he is tall and handsome and kind and funny and annoyingly professional. He cares about the little people on set, he is really just everything that you could imagine him to be. He approaches his work with an ease and fluidity and naturalism that is really inspiring to be around, He can go in and out of character completely seamlessly. He's not the kind of a person who needs 30 seconds before the camera rolls he can really find his way in very quickly. So it's really fun to play with him, he's incredibly connected when you're in a scene with him and he'll play off whatever you do and you'll play off of him. So he's really fun to be in a scene with. It feels very organic and obviously I've been such an admirer of his work for so long that I was really looking forward to doing the scenes with him, she says. Where Moland is concerned, Rossum liked working with him too. It's fun to work on things with Hans. He has a peculiar sense of humour like I do, a little dark. So, it's fun to play with the calibrations of the character together, he says.